‘Colours’ by Patrick George does more than just introduce the basic concept of colour. With a flip of a transparent page, yellow sweets are magically transformed into green fish and blue sky turns into green grass. 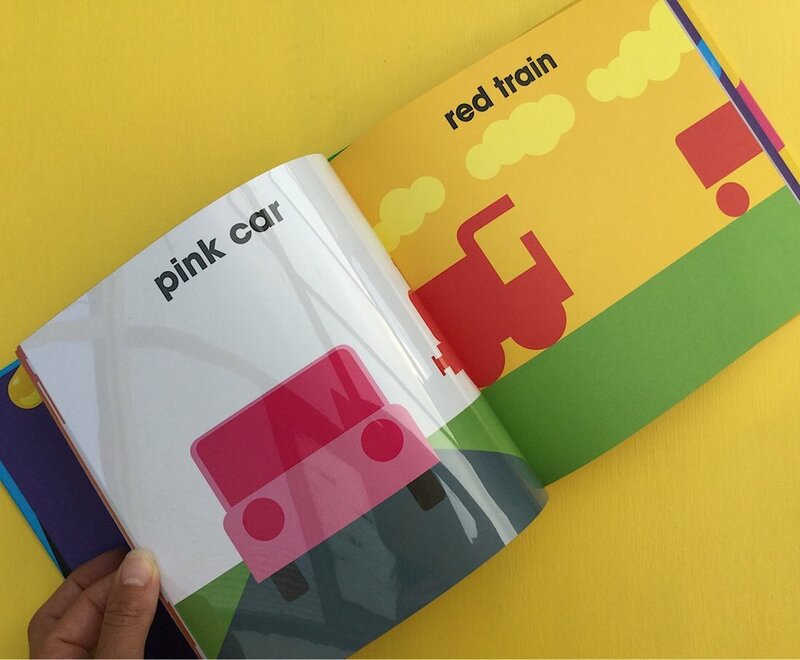 The interactive nature of the book puts children in the driving seat as they explore colour mixing and and observe changing images.